This writer was eight-years-old when a pumped up Sachin Tendulkar took Shoaib Akhtar to the cleaners in the 2003 World Cup in South Africa. The two were scheduled to meet each other in the Super Eight stage four years later in the West Indies only to bow out in the group stage. The pair faced each other in an underdog-meet-underdog final at the inaugural World T20 in 2007, which India won, courtesy of the now deputy superintendent of police Joginder Sharma. India triumphed over Pakistan in a highly anticipated semi-final encounter en-route to winning the World Cup in 2011. In all of these meetings, both sides came into the final with an equal chance of winning. However, India are overwhelming favourites to defend their Champions Trophy title when they meet Pakistan on Sunday. 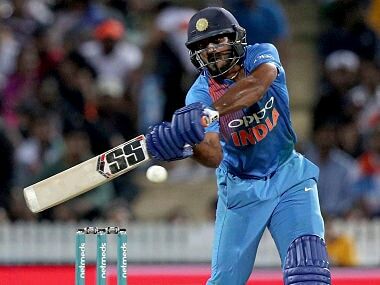 With the kind of form Rohit Sharma and Shikhar Dhawan are in, it’s no surprise that the likes of Mahendra Singh Dhoni, Yuvraj Singh, Kedar Jadhav and Hardik Pandya haven’t been able to bat regularly in this tournament. Rohit has come into the Champions Trophy having captained Mumbai Indians to their third Indian Premier League (IPL) crown. The 30-year-old Mumbaikar partnered with Virat Kohli in an unbroken 178-run stand against Bangladesh in the semi-final and will look to give India an explosive start against Pakistan in the final on Sunday. Virat Kohli goes into the final on Sunday with the sole aim of winning his first ICC tournament as captain and the right-hander has been leading from the front. 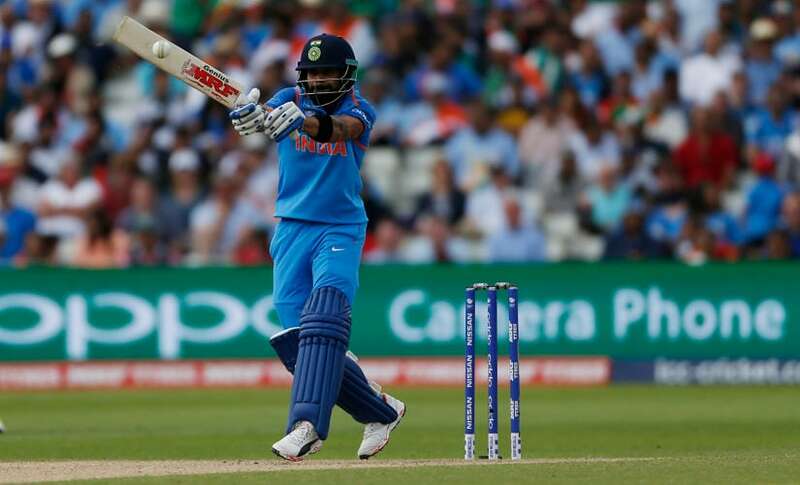 Barring a duck in the loss to Sri Lanka, Kohli has scored a half-century in every match in the Champions Trophy this year, and barring Sri Lanka’s Nuwan Pradeep, no one has dismissed Kohli in the tournament. The dashing batsman from Delhi has scores of 81*, 0, 76* and 96* which have propelled his tournament average to an astonishing 253. The top three in the batting order have together scored 874 of India’s 1,098 runs in the tournament so far and Pakistan have to get rid of them early in the innings to stand any chance of winning the match. After India’s victory in the semi-final against Bangladesh, one of the talking points at the post-match press conference was the introduction of part-timer Jadhav into the bowling attack. When asked about the decision, Kohli said, “Yeah, when moves like this pay off, I won't take the whole credit. 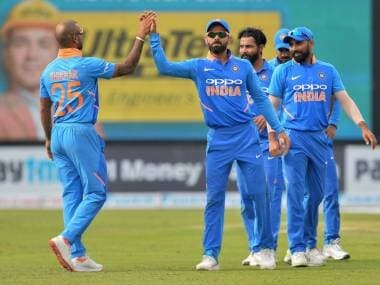 Obviously, I asked MS (Dhoni), as well, and we both decided that Kedar (Jadhav) is a good option at the moment, and he bowled really well.” Even though Dhoni has relinquished the captaincy to Kohli, his impact on the decision-making process is still visible for all to see. With Dhoni by his side, Kohli has an able adviser to help him through the most difficult of periods during the match. However, what India will benefit from most on Sunday will be Dhoni’s big-match temperament. Who can forget his match-winning knock against Sri Lanka in the 2011 World Cup final? Moreover, Dhoni's importance behind the stumps can never be overemphasised. He is one of the best wicket-keepers around and the catches he takes and stumpings and run outs he effects can change the whole complexion of a match. Dhoni, without a doubt, is a massive factor in this match. 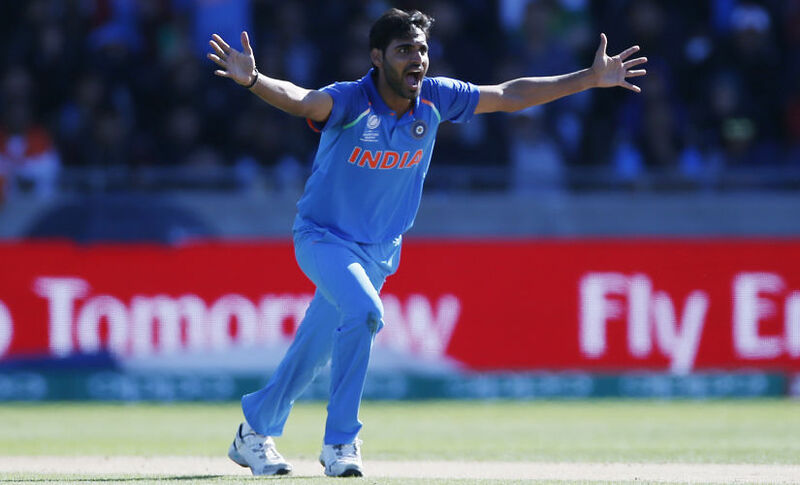 The Ahmedabad-born bowler is having a successful tournament and although he has only picked up four wickets, his economy rate of 4.30 is the least among bowlers who have bowled at least 10 overs in the tournament. 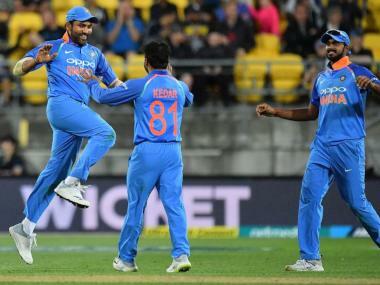 Alongside Jadhav, Bumrah was the pick of the bowlers in the semi-final against Bangladesh as he returned figures of 2/39 from 10 overs. His bowling at the 'death' has particularly been impressive and should the match go down to the wire, there’s no one more suited to do the job with the ball for India than Bumrah. India’s top wicket-taker in the tournament, the 27-year-old Uttar Pradesh pacer has been in sublime form in England. With six wickets and an economy rate of 4.70, Bhuvneshwar has spearheaded the Indian bowling attack with Bumrah, keeping the likes of Umesh Yadav and Mohammad Shami out of the team. For India to come out on top in the final on Sunday, Bhuvneshwar and Bumrah need to bring in their versatility to the game.